HP AMD Radeon R7 450 4GB Card. Graphics processor family: AMD, Graphics processor: Radeon R7 450. 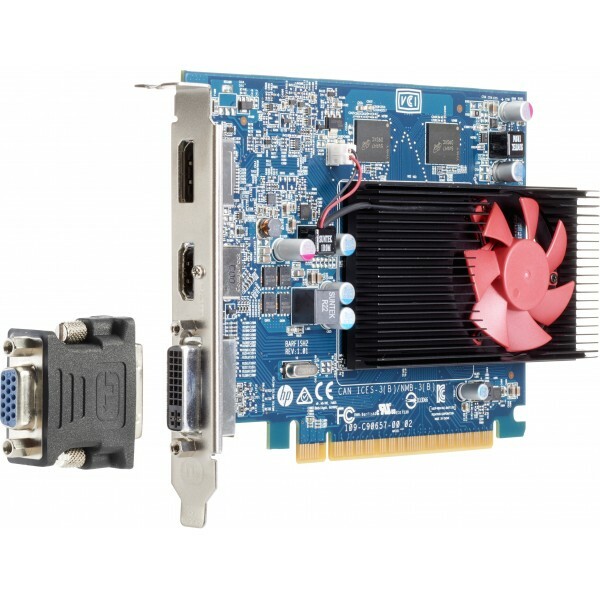 Discrete graphics adapter memory: 4 GB, Graphics adapter memory type: GDDR5. DirectX version: 12.0, Op..
HP Broadcom 802.11n dualband PCIe x1 Card..
HP USB (Bulk Pack 14) Keyboard. 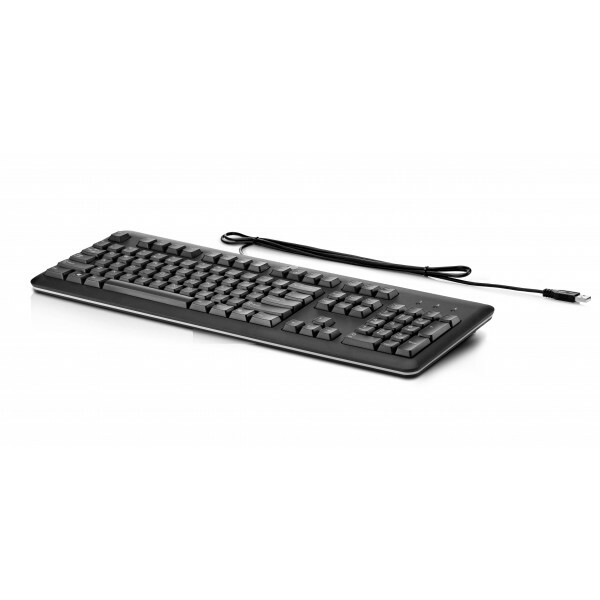 Keyboard form factor: Standard, Keyboard style: Straight, Connectivity technology: Wired, Device interface: USB, Keyboard layout: QWERTZ. 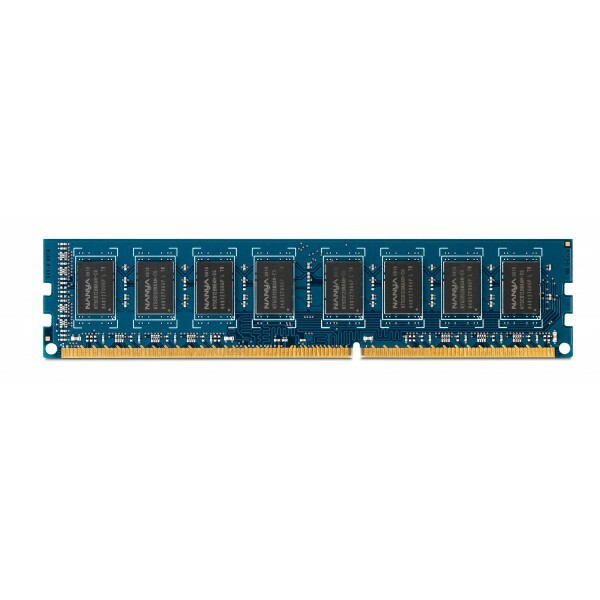 Colour of product: Black..
HP 4-GB PC3-12800 (DDR3-1600 MHz) DIMM Memory. 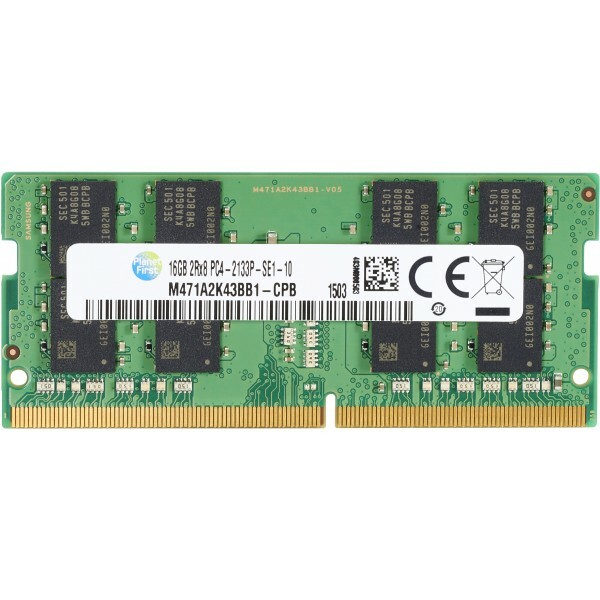 Internal memory: 4 GB, Memory layout (modules x size): 1 x 4 GB, Internal memory type: DDR3, Memory clock speed: 1600 MHz, Memory form factor: 240-pin DI..
HP 4GB DDR4-2400 DIMM. Component for: PC/server, Internal memory: 4 GB, Memory layout (modules x size): 1 x 4 GB, Internal memory type: DDR4, Memory clock speed: 2400 MHz..
HP 4GB DDR4-2400 SoDIMM. 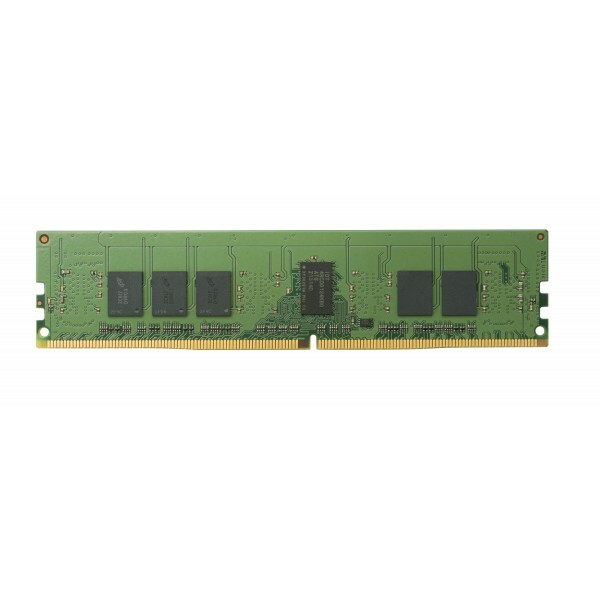 Component for: Notebook, Internal memory: 4 GB, Memory layout (modules x size): 1 x 4 GB, Internal memory type: DDR4, Memory clock speed: 2400 MHz..
HP 8-GB PC3-12800 (DDR3-1600 MHz) DIMM Memory. Internal memory: 8 GB, Memory layout (modules x size): 1 x 8 GB, Internal memory type: DDR3, Memory clock speed: 1600 MHz, Memory form factor: 240-pin DI..
HP 8GB DIMM DDR4 Memory. 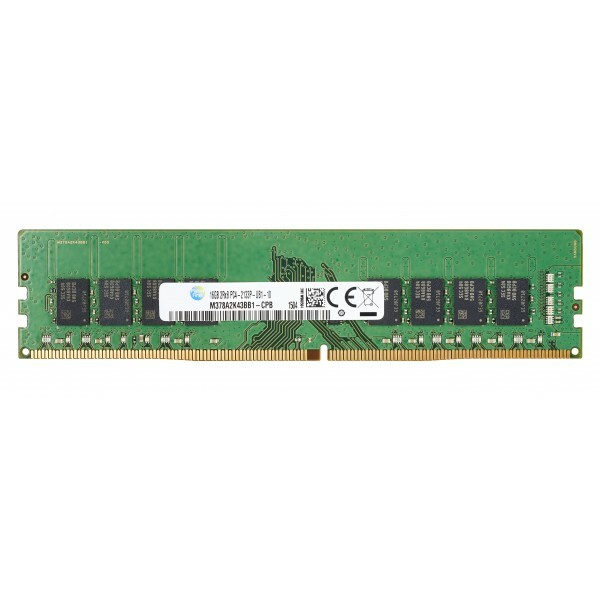 Component for: PC/server, Internal memory: 8 GB, Memory layout (modules x size): 1 x 8 GB, Internal memory type: DDR4, Memory clock speed: 2133 MHz, Memory form factor: 288-pi..
HP 8GB DDR4-2400 SoDIMM. 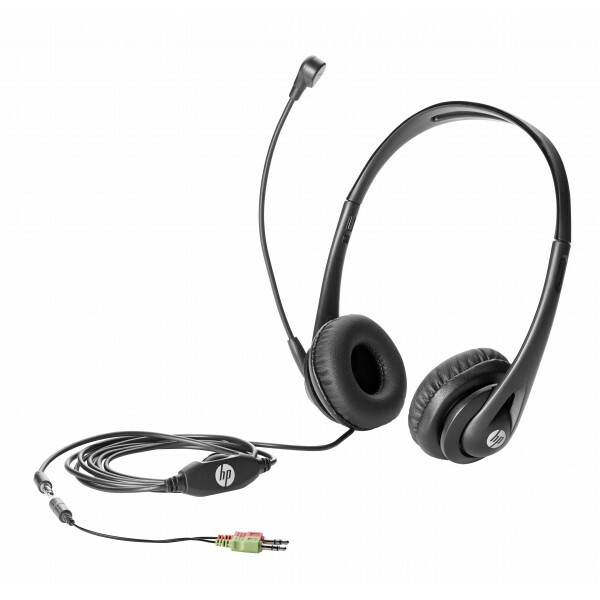 Component for: PC/server, Internal memory: 8 GB, Memory layout (modules x size): 1 x 8 GB, Internal memory type: DDR4, Memory clock speed: 2400 MHz..
HP Business Headset v2. Purpose: PC/Gaming. Headset type: Binaural, Colour of product: Black, Compatible products: HP 280 G1 MT; HP ProDesk 400 G1: MT, SFF, DM (Mini); HP ProDesk 400 G2.5 SFF, MT; HP ..
HP Conferencing Keyboard. 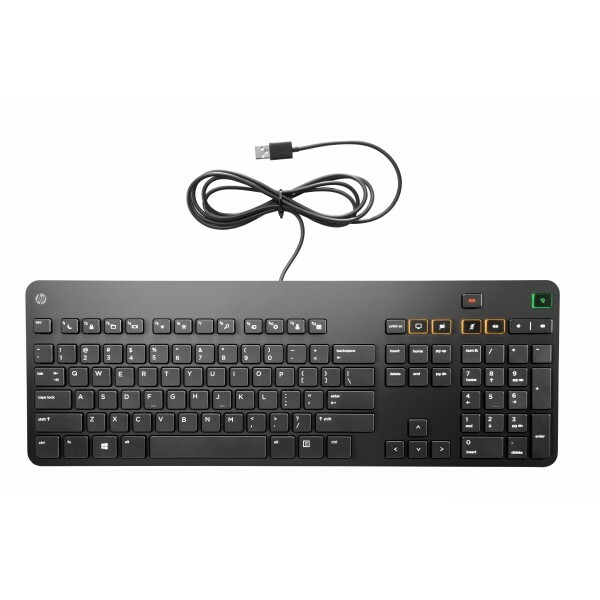 Keyboard form factor: Standard, Keyboard style: Straight, Connectivity technology: Wired, Device interface: USB, Keyboard key switch: Mechanical, Keyboard layout: QWERTY, Rec..
HP Desktop Mini Security/Dual VESA Sleeve v2. 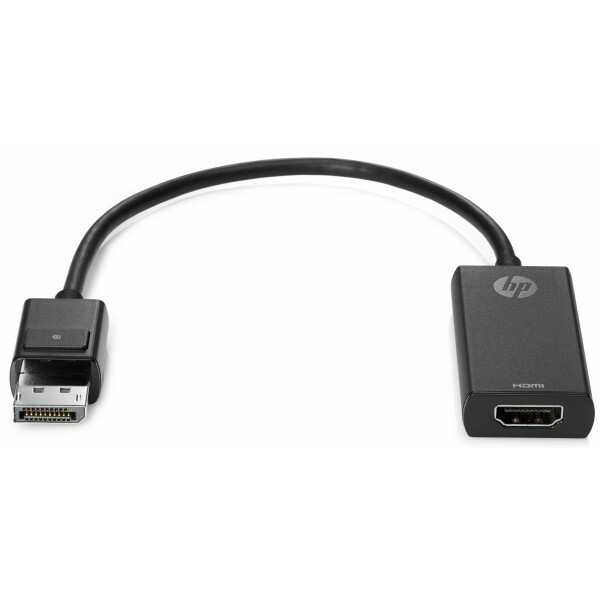 Weight: 108 g..
HP DisplayPort to DVI-D Adapter. 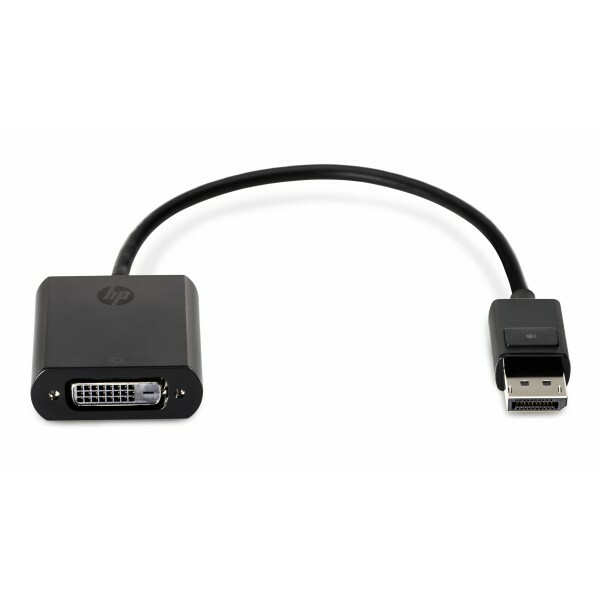 Connector 1: 1 x 20-pin DisplayPort M, Connector 2: 1 x 24-pin DVI-D F. Cable length: 0.19 m, Colour of product: Black..
HP DisplayPort to HDMI 1.4 Adapter for PC. 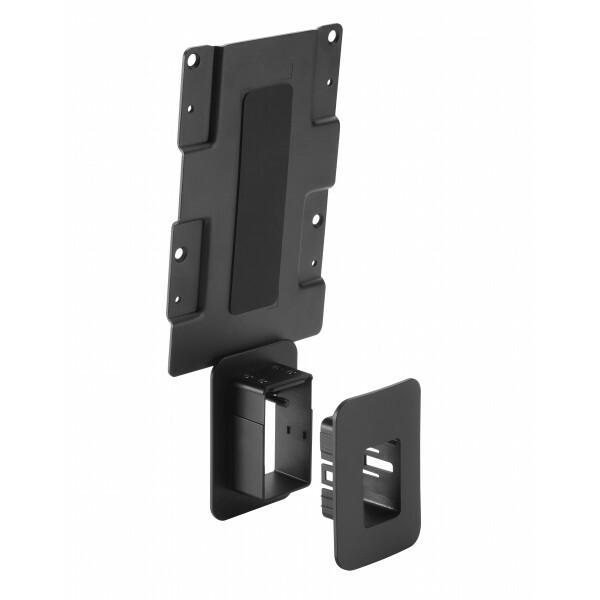 Cable length: 0.305 m, Connector 1: HDMI, Connector 2: DP..
HP PC Mounting Bracket for Monitors. 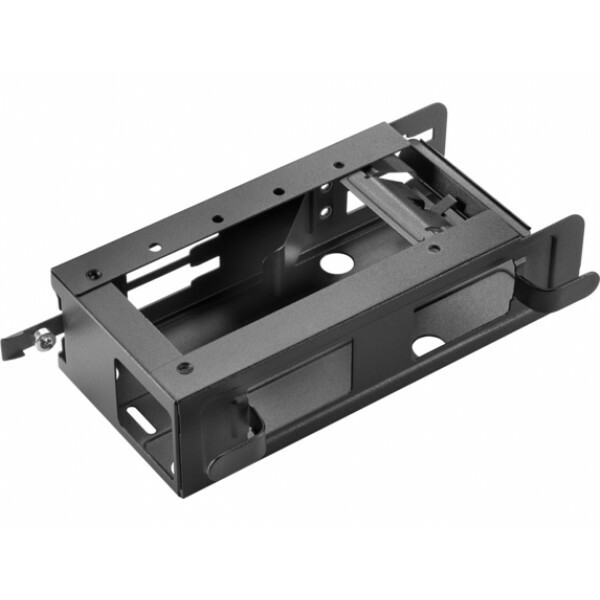 Weight: 371 g, Width: 255.9 mm, Depth: 113 mm..
HP DVI to DVI Cable. 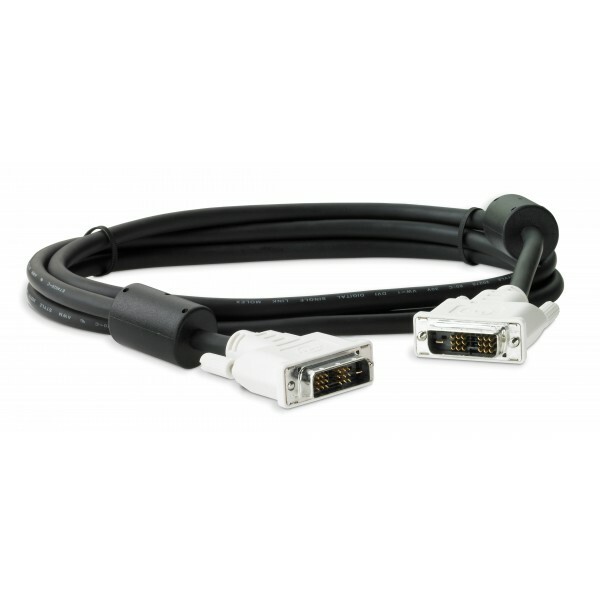 Cable length: 2 m, Connector 1: DVI, Connector 2: DVI. Weight: 500 g..